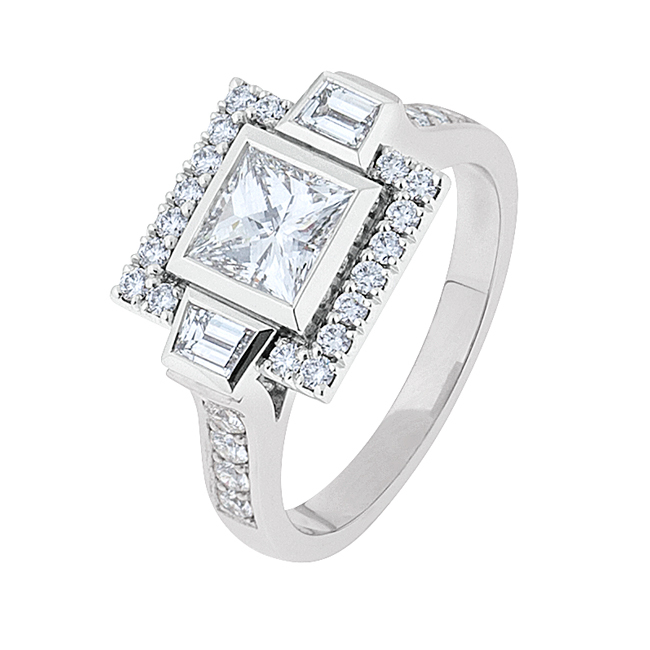 A classic design with a modern twist, the square edges and clean lines make the three brilliant diamonds in our Giselle design catch your eye instantly. 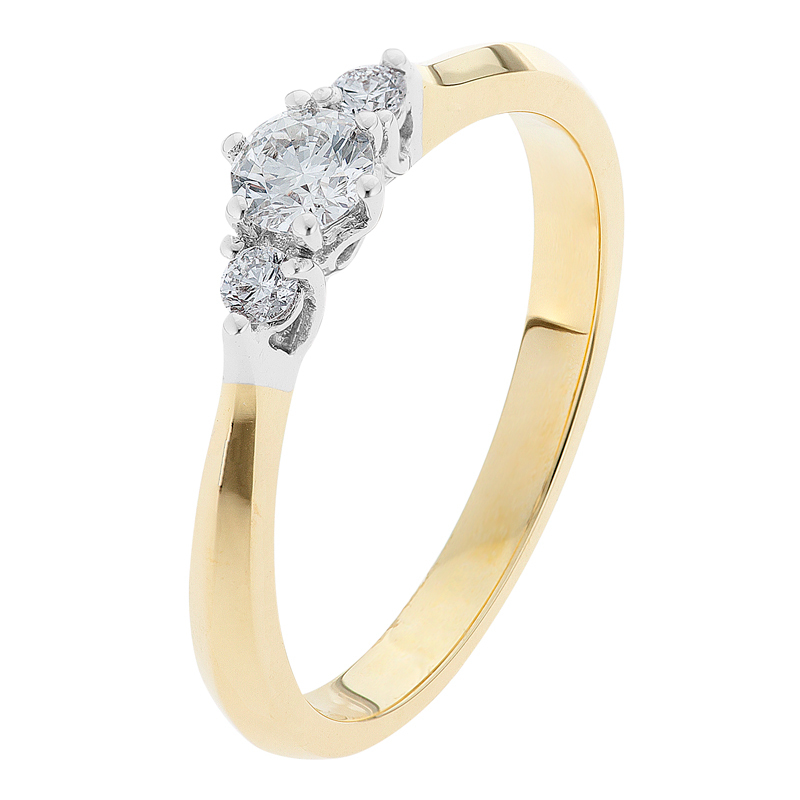 A fine knife edge band in 18ct yellow gold rounded to the back for comfort, finishes off this stunning engagement ring. Purchase outright or use ZipMoney to buy now, pay later.